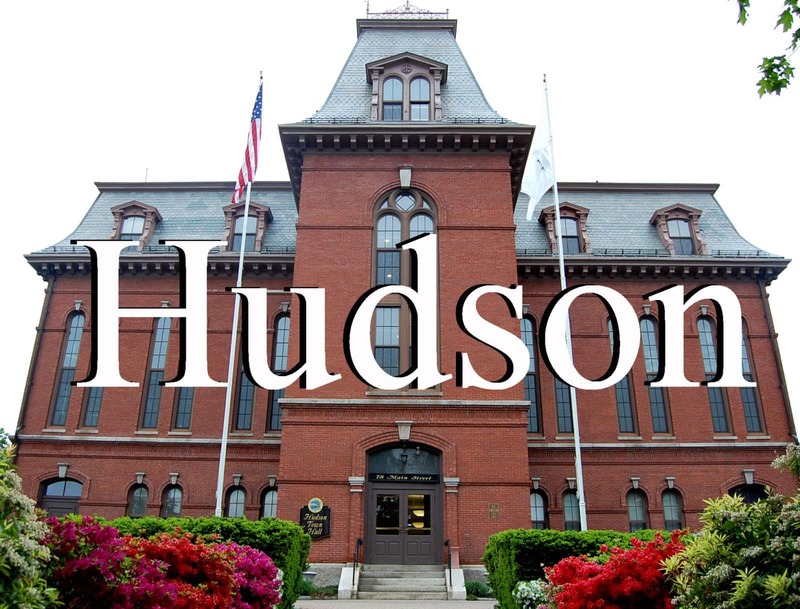 Hudson – Hudson Education Foundation is pleased to announce its 2011-2012 grant recipients. A total of $8,448 will go to 10 programs. Since its inception in 1994, the foundation has awarded more than $320,000 for programs in the arts, character development, health and wellness, history, literacy, mathematics, music, science and technology. For information about Hudson Education Foundation, visit its website at www.hefoundation.org or send an e-mail to Hudson.edu.foundation@gmail.com.